Very vigorous and quick growing! 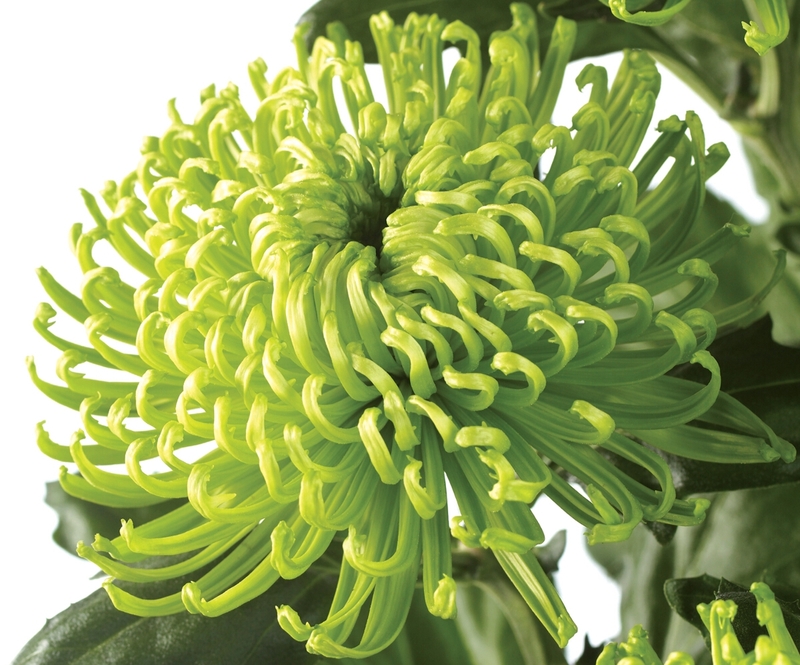 A double, quilled spider type bloom adored by florists for its vibrant colour and long vase life. An indoor flowering variety. 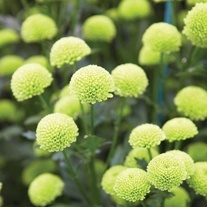 ✔ Plants will flower within 3 to 4 months. Chrysanthemums are so prolific and rewarding. What better way to enjoy your efforts than with a vase of freshly cut stems, pride of place in the home. Plant Class: Half Hardy Perennial (HHP). Despatch: From 14th May 2019. Buy 2 tubs and SAVE £5! Buy 2 packs and SAVE £2! 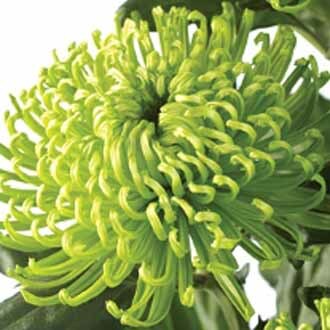 Add a splash of lime to your cut flower arrangement!